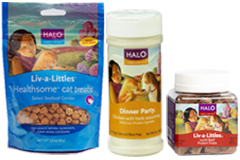 Sign up for the Halo email newsletter and receive a coupon for $5 off Halo Pet Treats. 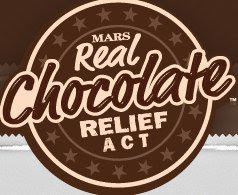 (First 10,000 to respond will receive on free Glade PlugIns Scented Gel Warmer plus Refill. Neither does the photo frame link. It must have expired over night. Thanks for letting me know. They must have run out and taken the link down. Thanks for letting me know.